Product Overview This dimmable, Energy Saving 4.5-Watt LED candle light bulb provides a warm and comfortable li.. 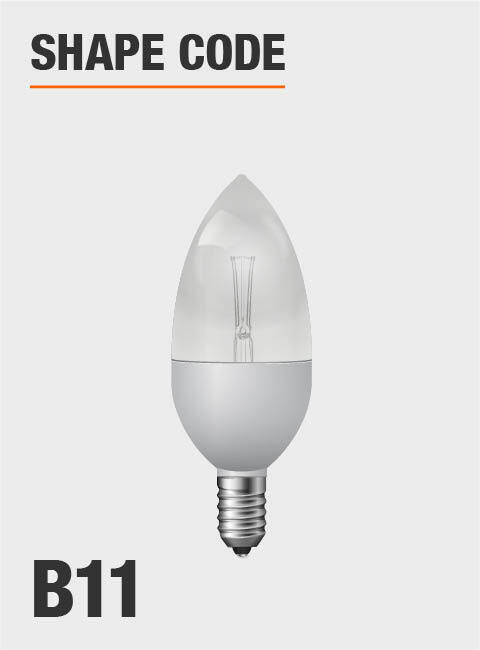 This dimmable, Energy Saving 4.5-Watt LED candle light bulb provides a warm and comfortable light, perfect for use in kitchens, dining rooms, family rooms, bedrooms, and foyers. Philips LED candles radiate a clear, white light that enhances the decorative appeal of your fixtures, all while saving you money. Use in chandeliers, wall sconces or wherever you need a soft white light.